A lot of people tend to assume that celebrities, especially those who pursue a career in acting, are either college dropouts or high school graduates. While that may be true for some, there are a few A-list names in Hollywood who are actually smarter than you’d think. Take a look at some of the most underrated (and smartest) famous people. 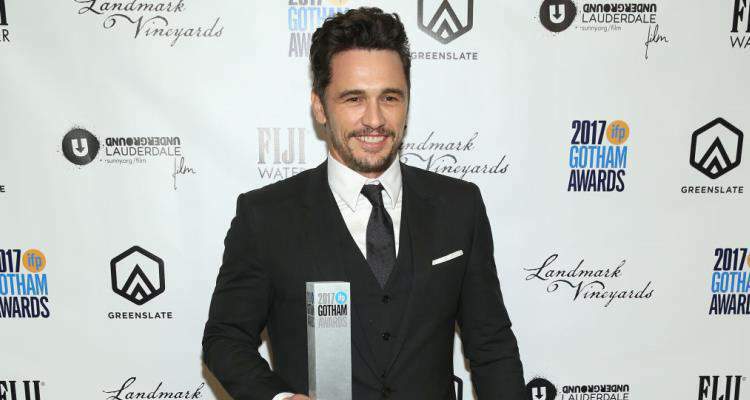 James Franco: Not only has James Franco established himself as a diverse actor, but he’s also an English major. The 37-year-old was persuaded by his father to study hard and as a result, he successfully graduated with a Bachelor’s degree in English from none other than UCLA. He also went on to pursue a Master’s in Fine Arts from Columbia University. And if that wasn’t enough, Franco is also a PhD student at Yale. Could he get any sexier? Carrie Underwood: You might assume that with her blonde hair, Carrie Underwood probably isn’t that bright. But boy are you wrong! American Idol was certainly not the singer’s first victory. She graduated at the top of her Mass Communications graduate program at Oklahoma’s Northeastern State University. Rowan Atkinson: It turns out the famous Mr. Bean isn’t so dumb and clueless after all. The British comedian has a degree in Electrical Engineering and a Master’s of Science degree in Electrical Engineering from The Queen’s College Oxford! Who’s laughing now? Lisa Kudrow: Without a doubt, the weirdest character on Friends was Phoebe Buffay. The same woman who sang about smelly cats and was homeless through her teenage years actually has a Bachelor of Science degree in Biology in real life. She even worked for eight years in the industry with her father before getting her big break in acting. Emma Watson: The 25-year-old actress, who gained international fame with her role as Hermione Granger in the Harry Potter films, is known to be an outspoken gender equality supporter, but what most people don’t know is that she is also a graduate from Brown University. Watson joined school in 2009, but due to prior work commitments, she just graduated last May with an English literature major. Plus, she’s also a certified yoga instructor and meditation teacher.